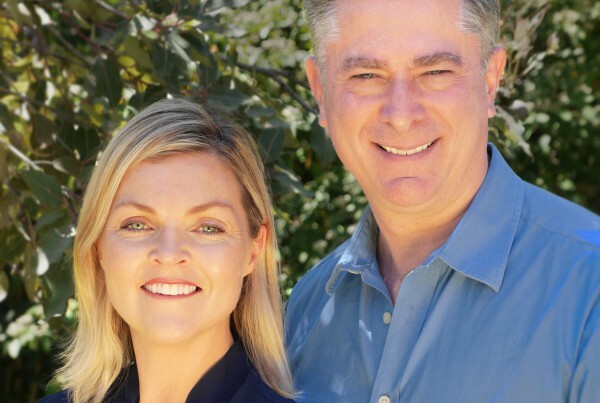 From the establishment and development of Australia’s first clinical day-patient treatment program at the Austin Hospital in 1992, Dr Simon Crisp and his team have developed, run and evaluated scores of programs of young people, families and professionals in schools, youth agencies and public mental health services. This includes innovative research and development programs for youth at risk of substance abuse, victims of violence and sexual abuse, students with anger management difficulties, families with poor child-parent attachment, young women with poor body image, indigenous students at risk of educational disengagement, and so on. Simon and his team have developed comprehensive and innovative programs aimed at increasing marginalised students’ engagement in education with the Victorian Government’s Victorian Schools Innovation Commission. Group based programs have been found to be an especially effective way of learning key interpersonal and self-management skills. 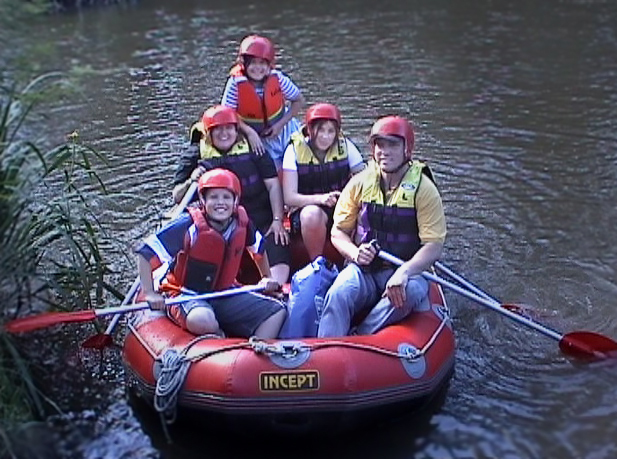 We provide programs for all ages and needs, but specialise in group programs for young people. We have substantial expertise in running innovative group programs in schools for a wide range of issues including communication skills, coping skills, emotional management, cognitive behavioural group therapy, student engagement, etcetera. Neo is able to run group programs as an adjunct or alternative to conventional counselling, in schools, mental health services and youth organisations. Simon is available as a trainer or supervisor to staff of group programs. We offer a range of programs for parents and families including the internationally acclaimed Positive Parenting Program® (Triple P) for parents. We also offer Family Wilderness Adventure Therapy® programs to agencies, schools and mental health services to enhance communication and family resilience. Our expert consultants are frequently requested to deliver talks on general parenting issues as well as how parents can manage the many difficult issues that arise during adolescence. A modular cognitive behavioural group program for young people that covers essential social and emotional competencies for effective coping such as identifying and expressing emotions; non-verbal communication; assertive communication; managing stress, depression and anxiety; anger management; conflict resolution; making and keeping friends. A complete program is 20 hours (ideally 2 hours per week over 10 weeks), however, an abbreviated program that focus on specific issues can also be provided. This program has been developed in clinical, counselling and school contexts and can be modified to any setting and client population. We have created many programs for bodies such as the Victorian Schools Innovation Commission and the Victorian Department of Human Services, School Focused Youth Services, to increase student engagement, resilience and mental health for students at risk of disengaging from education. We can develop innovative and tailored programs using creative-media & arts, adventure activities and social-emotional skill workshops that stimulate students, and parents, to re-engage with learning and the school community. 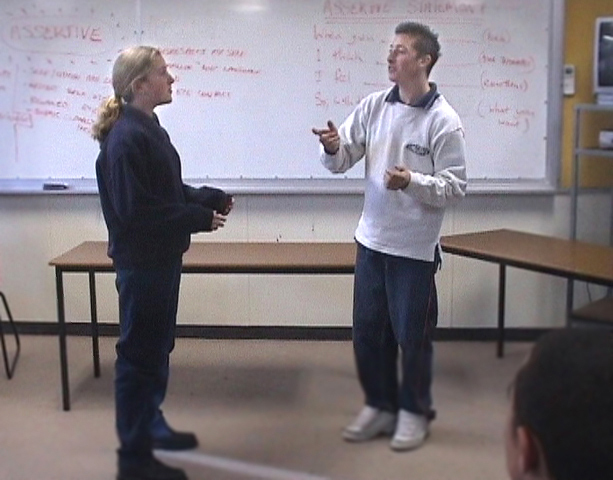 See example song-writing video clips from the 2003 Student Futures project. Program for parents of children 2 to 12 years. Helps parents to be more effective in managing behaviour and bringing up happy and secure children. Visit the official Triple P website for details of this internationally acclaimed evidence-based program. 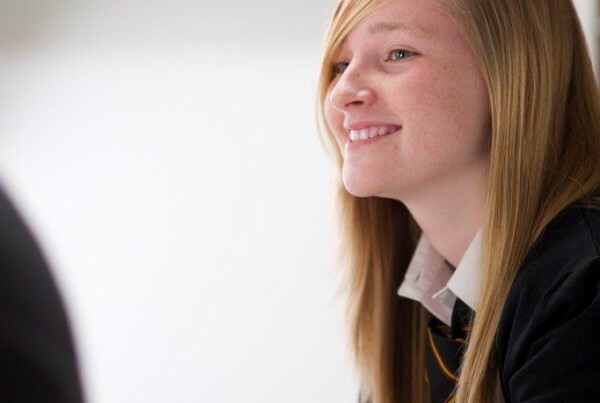 These innovative 2-3 hour intensive workshops are designed to quickly engage teenagers around issues of peer support for personal crises, personal safety and mental health problems. Simple steps of psychological first-aid for teenagers are covered, with a focus on getting adult help and self-care. 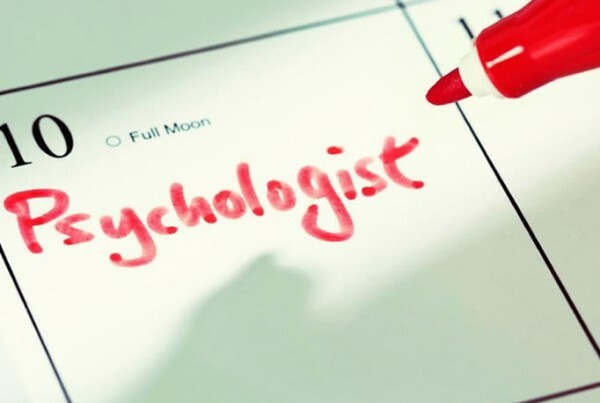 Recommended as a whole school approach in combination with Psychological First Response® training for teachers to promote psychologically safe schools. This widely acclaimed, evidence-based intervention is available for groups of clients of organisations who contract Neo to set-up and deliver WAT programs in-house for their clients. We have extensive experience in running WAT programs in schools, counselling and mental health services as well as equipping organisations to use their own resources to develop and run their own programs on-going. Specially adapted, evidence-based Family WAT programs are available to families (with at least one teenage child). Programs can be run in-house for clients of schools, counselling and mental health services. Fun weekend retreats exploring essential ingredients for healthy and nurturing relationships. Share easy activities with a small group of other couples in a comfortable and spectacular setting in the Strathbogie Ranges 90 minutes from Melbourne. Short, success-promoting challenges stimulate thinking about effective ways to communicate, and build and maintain trust. There’s nothing like inspiring, shared experiences to strengthen bonds with your partner.